On the 12th October in the very heart of Warsaw, in the elegant and spacious interiors of Mysia 3 convened jurors of the Wine Expo Poland Awards. Both professionals and consumers sampled wines from Italy, France, Germany, Portugal, as well as Romania and Hungary. To ensure impartiality, bottle labels were disguised with black cloth. This way jurors could focus on the qualities of wines and evaluate them without knowing what vineyard the wines come from. The last Sunday of September saw a group of bloggers and journalists taking part in food pairing workshops organised by Wine Expo Poland and Bisto pod Sowami restaurant. 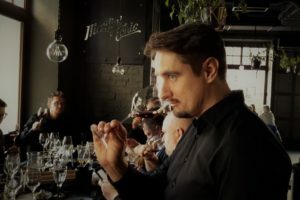 The wine connoisseurs, under the guidance of sommelier Arkadiusz Komorowski, tasted 8 wines – winners of Wine Expo Poland Awards in previous years. Some of them truly are wine gems. The participants describe their experiences below. 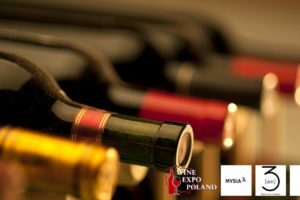 Wine Expo Poland Awards – the final of the fight for medals in a few days! The industry is waiting for this day. 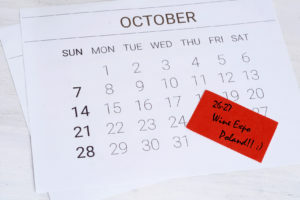 This is the date of the jury of the Wine Expo Poland Awards contest, which sets the guilty top of the top. Which of the wines reported will delight the jurors on October 12? You can also be a guest of Mysia 3, have a chance to observe the work of jurors, try the competition wines and give your verdict. Fly with us to Mars! The organizers inform that taking care of the comfort of exhibitors and guests, for formal and administrative reasons, the facility at ul. 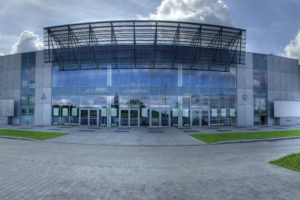 Modlińska 6, 4th edition of the fair will be held at the Warsaw Trade Fair and Conference Center at ul. Marsa 56. We cordially invite you! More on the subject of access https://wineexpopoland.pl/en/contact/ . The fourth Wine Expo Poland & Warsaw Oil Festival will take place, this year, in Warsaw on 26-27 October. This is the important date for every importer, distributor, commercial network, restaurant and wine bar. For all enthusiasts, a must not to be missed.